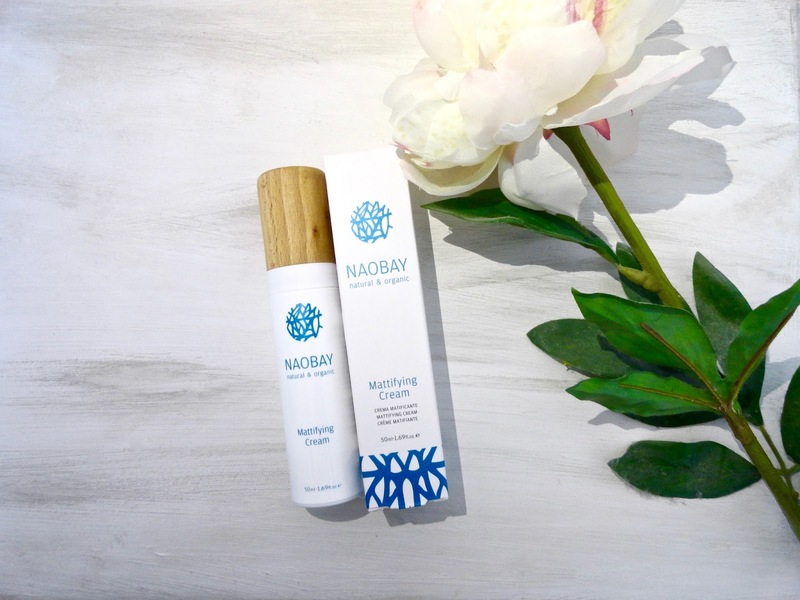 I stumbled upon some of Naobay's skincare products in a shopping centre when I was living in Valencia, Spain. They caught my attention because I had never heard of this brand before. Being the curious person that I am, I made a quick Google search to make sure the brand was truly natural and organic then I finally decided to buy three products from their mattifying range: a cleansing gel, a toner, and a cream. 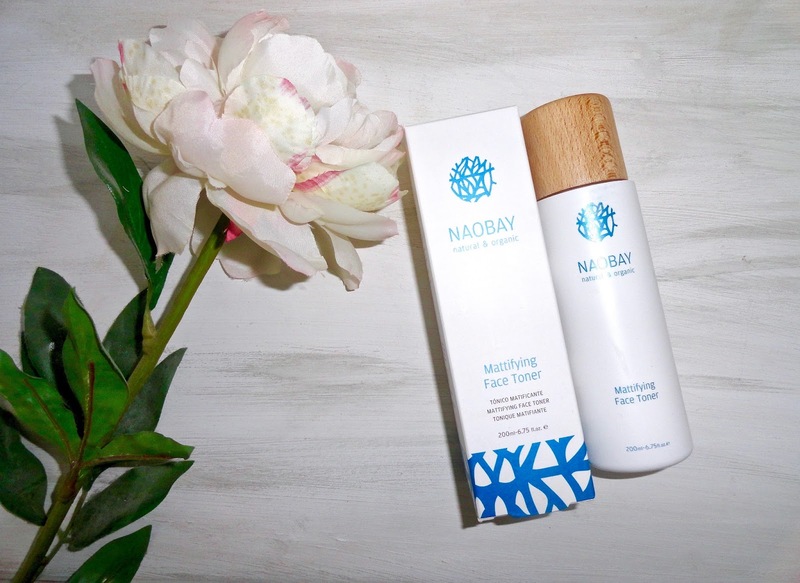 Naobay stands for Natural And Organic Beauty And You (I love this!) It's a Spanish organic and natural brand. Their products are formulated with naturally derived ingredients, a percentage of which comes from organic farming certified by Ecocert. They do not contain any harmful ingredients like parabens, silicones, synthetic dyes, SLES, mineral oils and so on! It's also an eco-friendly brand: their packaging is not only super cute, but it is recyclable and/or comes from recycled materials too. And the wood they use that adds such a lovely touch to the products, well, it is also being recycled from the waste of the timber industry in their region. I completely fell in love with these products. I love how they make my skin feels but also the scent and most importantly the fact that they really do work! This one is my favourite product from the range. 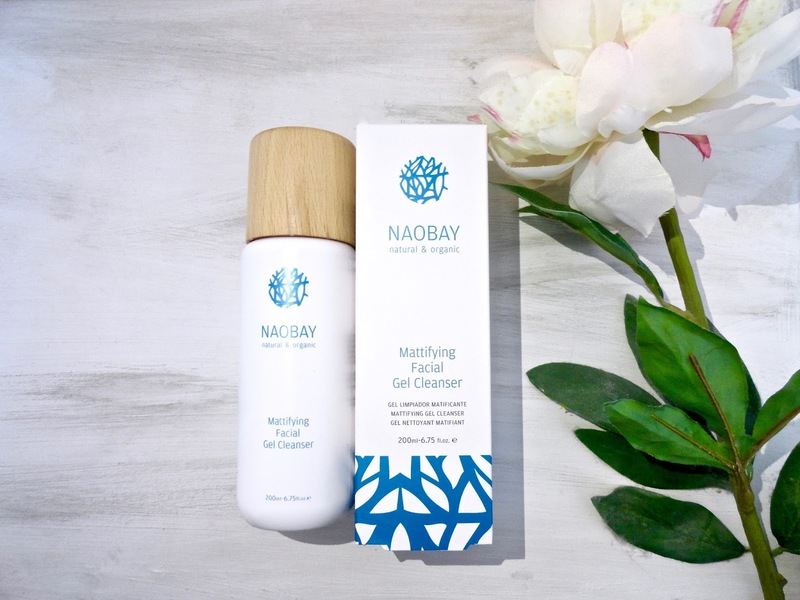 The cleansing gel has been made especially for combination and oily skin. It contains 98.83% of ingredients of natural origin and 12.61% comes from organic farming. After removing your makeup, apply this cleanser in the morning and at night on wet face. Gently massage your skin until a foam is formed; then rinse! This will help remove the remaining skin impurities and the excess of sebum naturally produced by your skin. I personally do not really have time in the morning so I only use it before going to bed. I never skip washing my face at night because I hate that feeling of an unclean/dirty face. 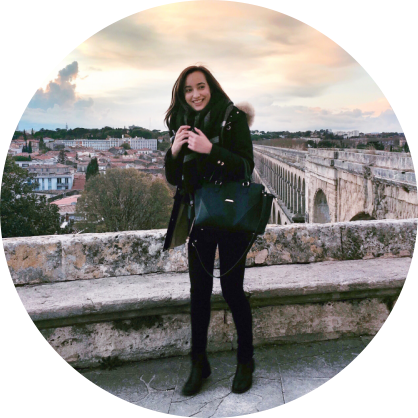 And when I use this product, my skin really feels cleaned afterward and I love that! This face toner is Aloe Vera based and contains 98.93% of ingredients of natural origin and 12.22% organic ingredients. I use it first thing in the morning, and at night just before applying my eye cream and moisturizer. It really brings freshness to the face and removes any makeup and impurities from the skin! This product is now part of my daily routine - I absolutely love love love it. This cream is super light and non greasy - which is perfect for oily skin. It moisturizes really well the skin and gives it a matte finish. I personally use it as a base under my makeup, but you can also use it as a moisturizer! I can really see the difference after applying it, it instantly reduces the shine and it helps to keep my oily skin under control all day. The cream is oil-free and contains 98.94% of natural ingredients and 16.66% are from organic farming. Some of the main ingredients in this one are fucus, ivy, and aloe vera. I honestly love all three products (or I wouldn't have taken the time to write about them obviously). If I had to choose only one - ugh that's hard - I'd say that the Gel Cleanser is my favourite. This brand has quickly become one of my favourite beauty brands and I would definitely recommend these three products to people who have oily/acne-prone skin! 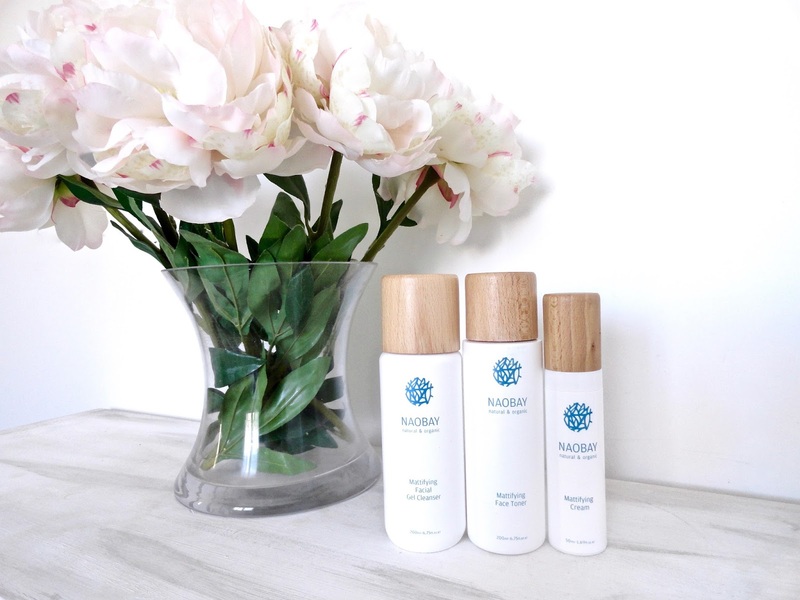 Have you ever tried some of Naobay's beauty products?  Do you know any other Spanish natural, organic and/or vegan beauty brands?